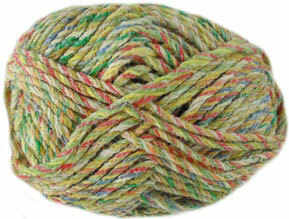 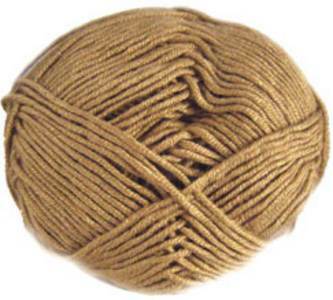 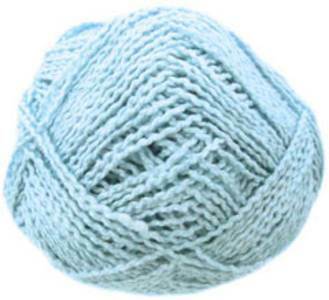 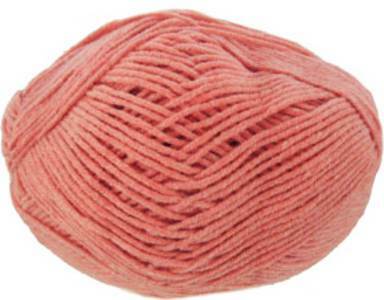 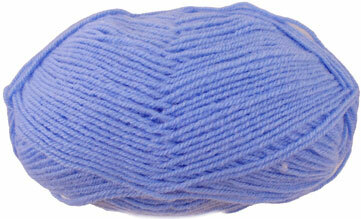 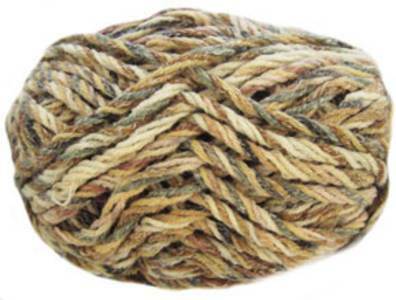 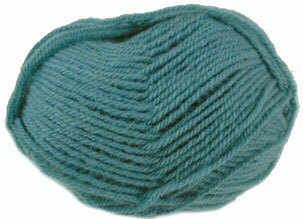 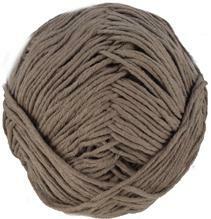 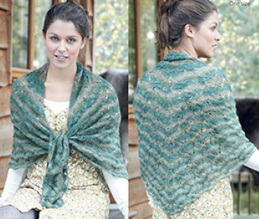 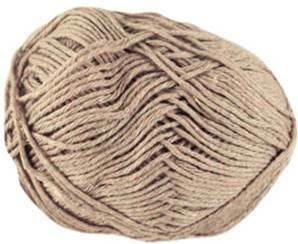 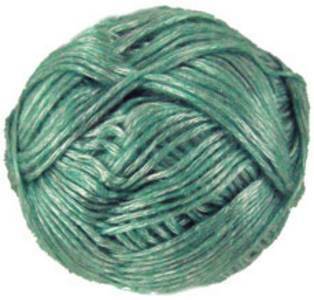 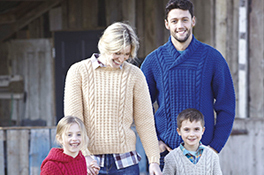 Sirdar Beachcomber DK yarn is an incredibly soft pure cotton knitting yarn with a slub texture. 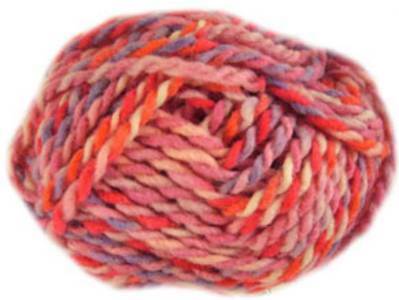 Sirdar Americana DK is a cotton rich DK knitting yarn in a range of summery mixed colours with a down home country style. 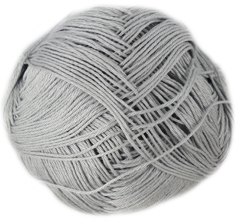 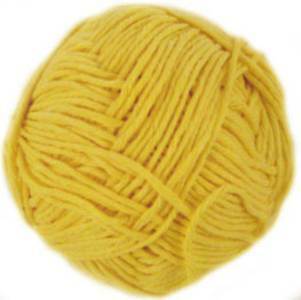 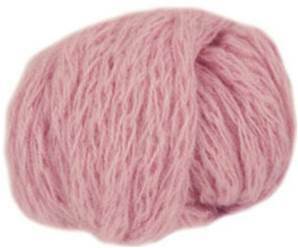 Sirdar Cotton Rich Aran is a classic aran knitting yarn with a light weight blend of 60% Cotton and 40% Acrylic for soft and matt appearanced that's ideal for crochet too. 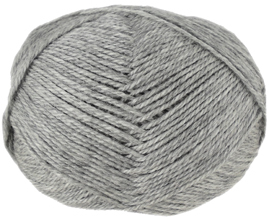 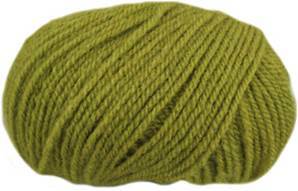 Sirdar Babouska chunky knitting yarn is a characterful, fashion-forward yarn thats brushed to produce a soft semi-felted effect for airy-light knits. 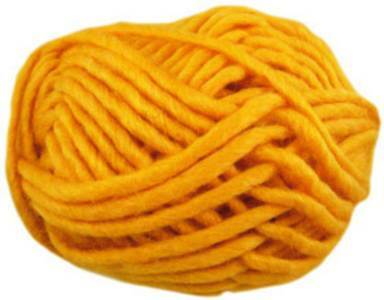 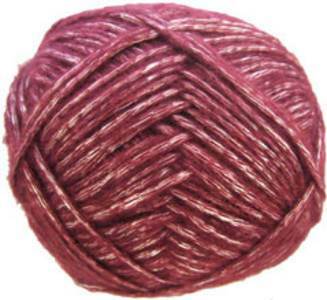 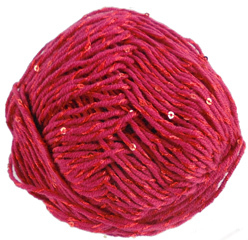 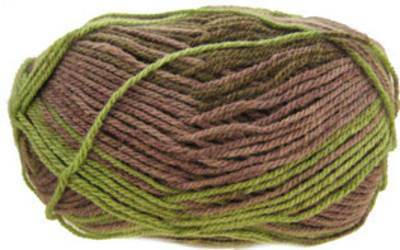 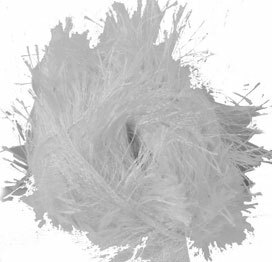 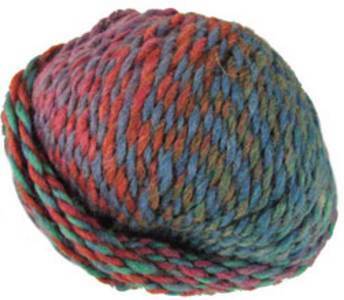 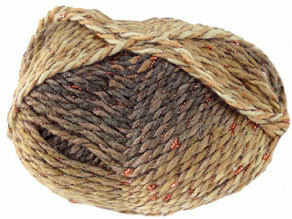 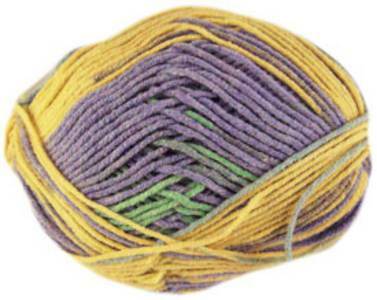 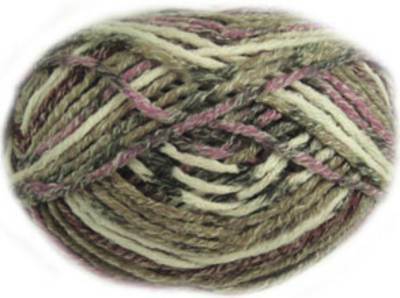 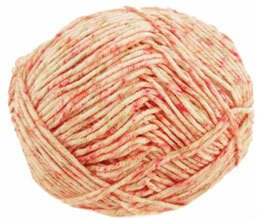 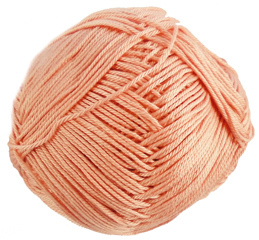 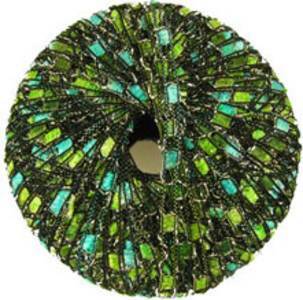 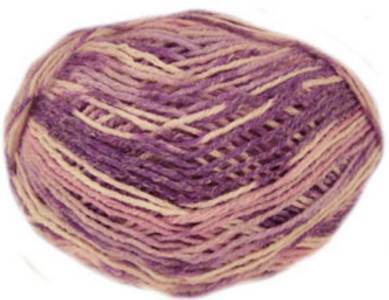 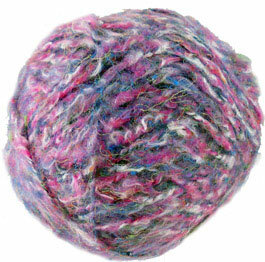 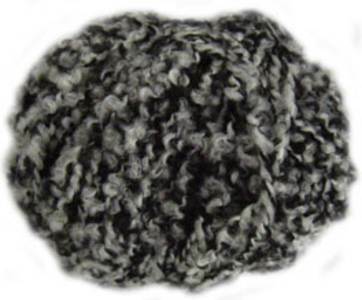 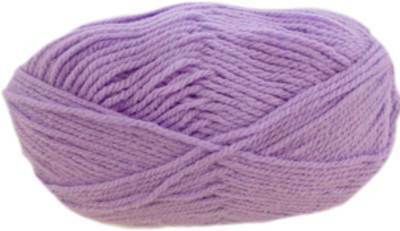 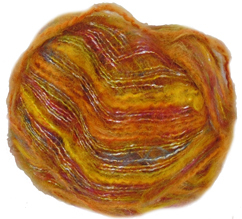 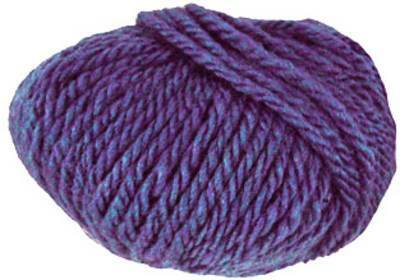 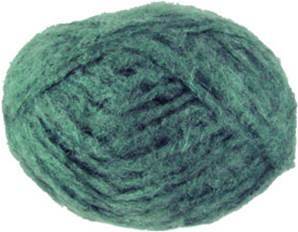 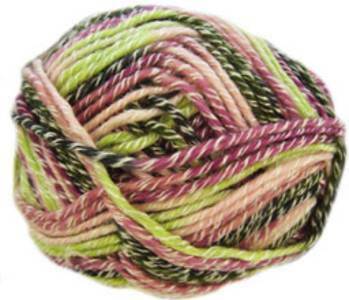 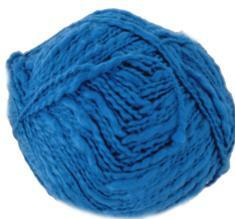 Sirdar Funky Fur is a soft eyelash knitting yarn perfect for fur effect accessories and toys.